Real Estate Appraisal Services for Home Buyers in Los Angeles and Orange County, California. 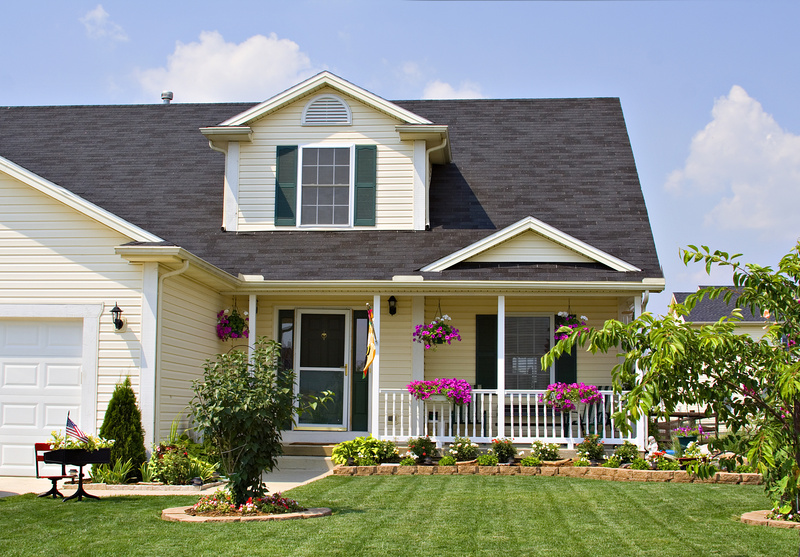 If you are getting a loan for the purchase of your home, your lender will hire the appraiser. However if you are buying a home cash, you may contact us directly. You may call, text or e-mail us at 310-940-0781, K1kiarash@gmail.com.